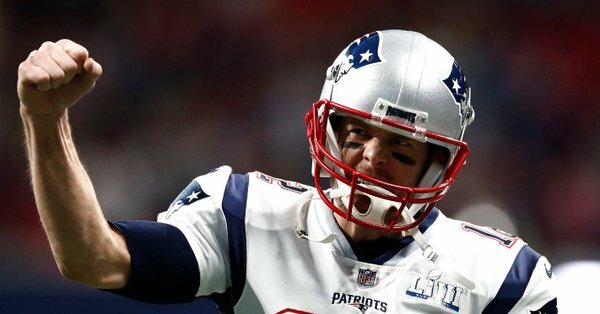 Tom Brady has six Super Bowl rings, and he’s maybe just a little bit closer to another big piece of hardware. Jim Harbaugh, the coach at Brady’s alma mater Michigan, said it is time to build a statue in honor of the winningest quarterback in NFL history. “I think it’s time, don’t you, for a Tom Brady statue to be built right here,” Harbaugh said. “I think we can all agree now, Tom Brady … he’s lapped the field in football. You’re synonymous now with Babe Ruth, with Michael Jordan. The university he attended should build a statue. I am sure there will be plenty of Tom Brady statues erected after Brady likely retires sometime in the next 10 years.